I practice veterinary medicine and surgery in a sunny area. For those of you with a loved dog who gets a lot of sun, you may have wondered about the effects of sun on canine cancer. As with many topics in medicine, there are a couple different things that have to be considered, as it is not a “good” or “bad” issue. Some sunlight daily seems to lower the overall rate of cancer. I will post on this next time. Let’s look at the “bad” side of sunlight in dog cancer today. Many know about malignant melanomas in people, which occur more frequently in humans with fair complexion and sunlight exposure. Good news for dog lovers: dogs in the sun are at no increased risk for melanoma! 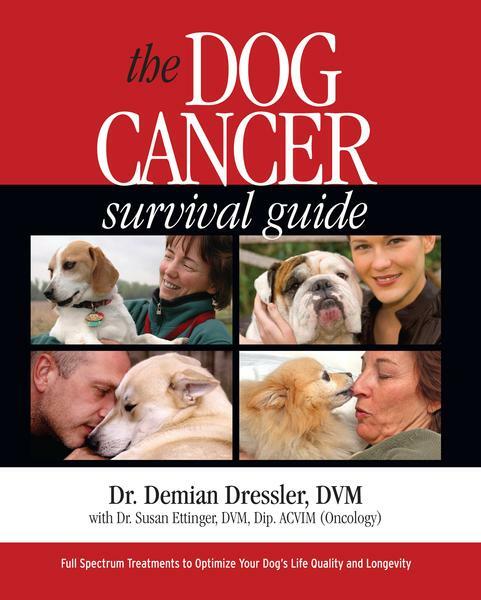 However, there are two cancers that do show higher rates in dogs that are outside a lot. The most common is hemangiosarcoma of the skin. More rare is the squamous cell carcinoma of the skin. Here’s an abstract. Let’s look at hemangiosarcomas since they are common. There are breeds that seem to have a higher risk for skin hemangiosarcomas. According to Veterinary Clinics of North America (2003), skin hemangiosarcomas are more common in poorly pigmented breeds and dogs with light hair, including Beagles, Bloodhounds, white English Bulldogs, English Pointers, Salukis, Dalmatians, and Whippets. I personally see a lot of Greyhounds and American Staffordshire Terriers with skin hemangiosarcomas who have gotten a lot of sun too. So if a dog is genetically prone to skin hemangiosarcoma, and also stays outside a lot, that’s two strikes. I don’t like two strikes. The more strikes you have, the higher the odds of bad things happening. What do they look like? Hemangiosarcomas of the skin usually occur on the skin on the underside of the dog, including the belly, groin area, armpit, and inside of the back legs. A common appearance is a dark, firm mass, sometimes deep purple to black, emerging from the skin. Remember though that one can not differentiate a malignant tumor from a benign one without testing. Bottom line: I would try to avoid keeping these dogs as outdoor pets. Additionally, sunscreen can help on areas where there is no hair for these breeds, if they are going out in the sun for extended periods. I found a great product called Doggles. Its a spray sunscreen for dogs. I did not want to use human sunscreen greasy on dogs and was unsure of chemicals in it. Those are cool! I have sold a few. The Doggles I know are eye protection for doggies…they are making a sunscreen now, eh? 2 pm. In winter in a latitude not near the equator there may be little UVB. I am not familiar with the details of canine sunlight needs, but extrapolate from humans’. For dogs who work/train out in the sun is spray sunscreen for people OK to use?